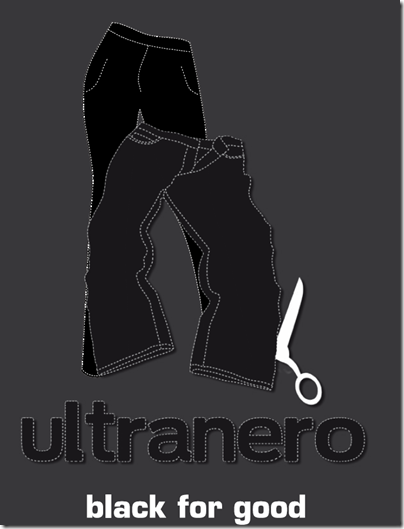 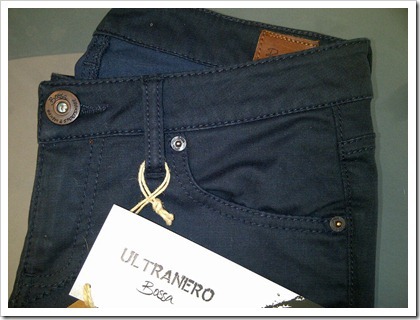 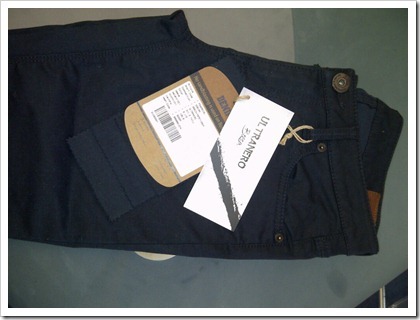 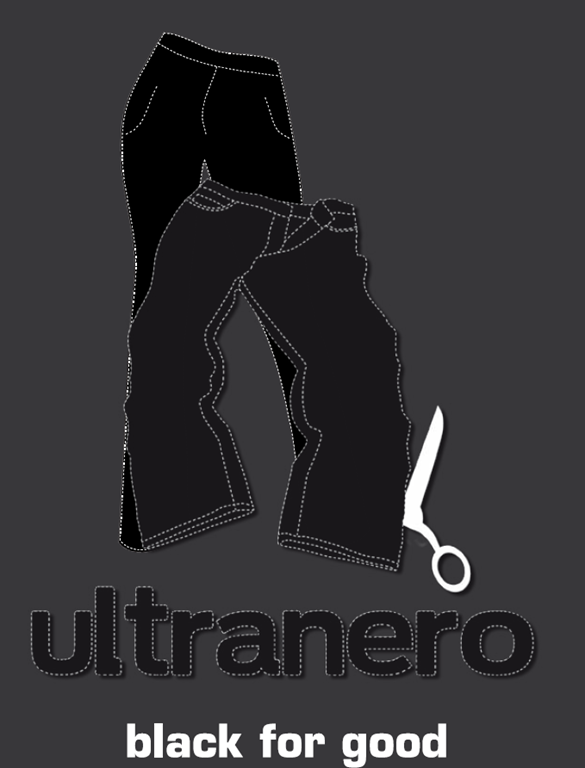 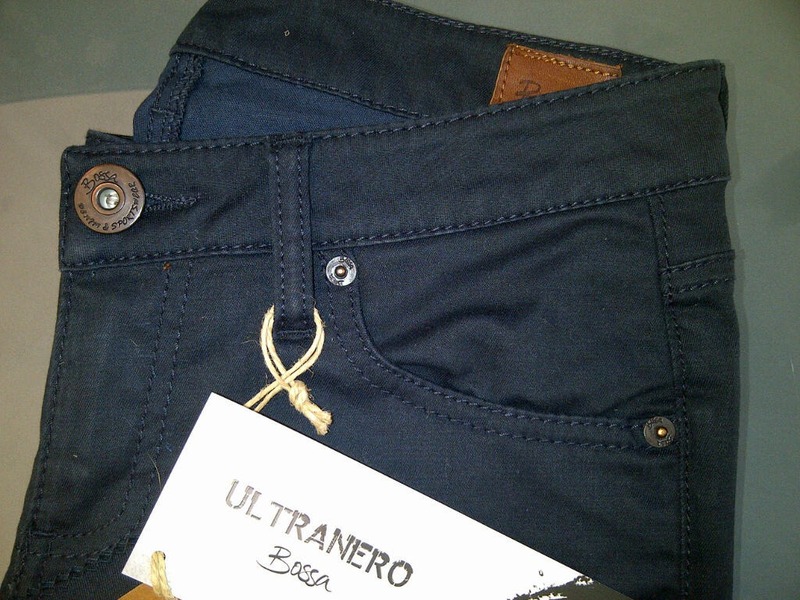 Ultranero : The Ulimate Black Denim. 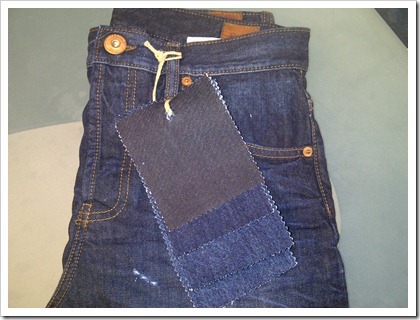 Let’s have a look at these three concepts. 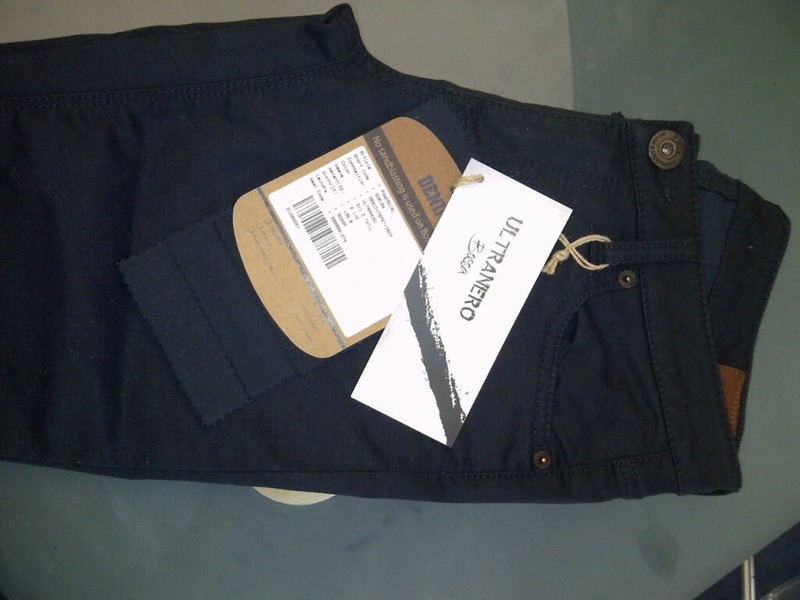 bringing the black denim back into focus . 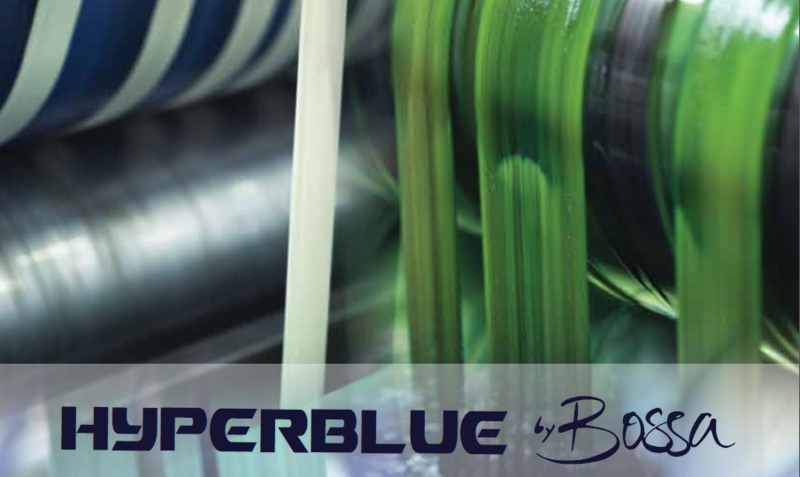 Bossa claims to have created the darkest shades ever supporting diferent treatments and technical specifications . 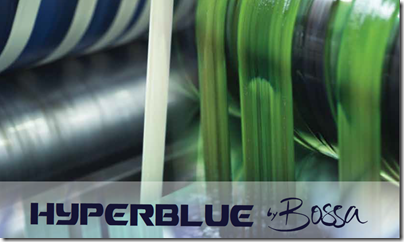 Here is what their Research and Development Manager – Sedef Uncu Aki has to say for Hyperblue . 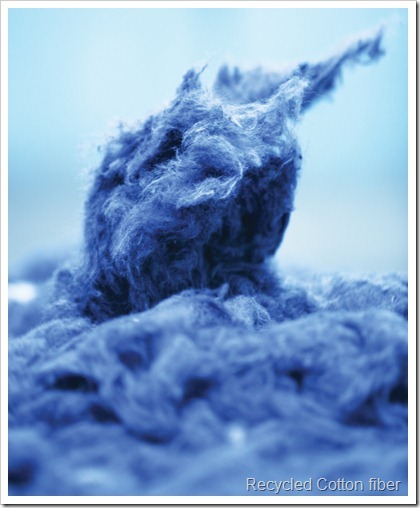 “Cotton and fabric waste can be produced at every stage of manufacturing and we have developed techniques to enable us to capture and recycle this waste. 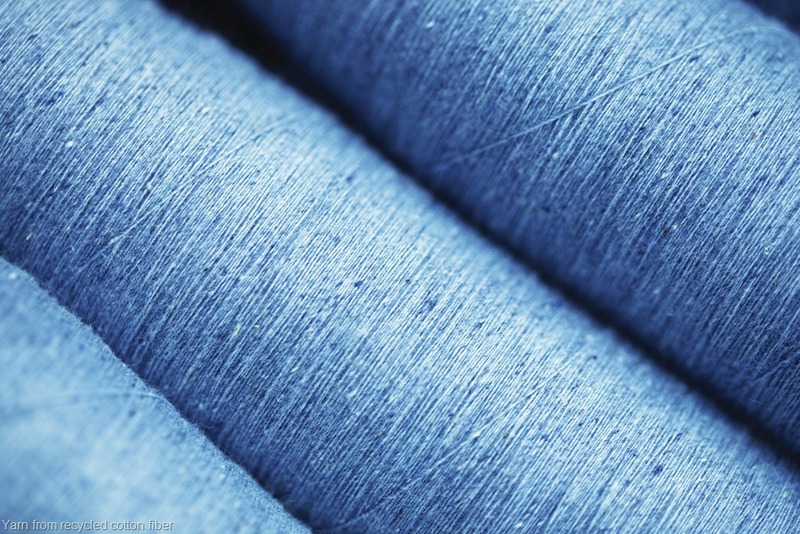 At the start of the process, bales of cotton are opened and turned into slivers. 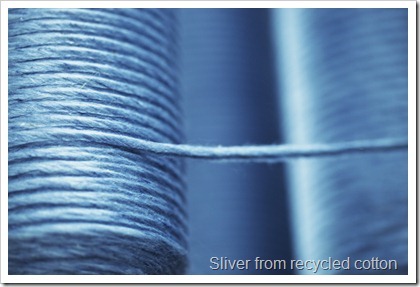 Broken yarns and slivers during this stage are set aside to be recycled. 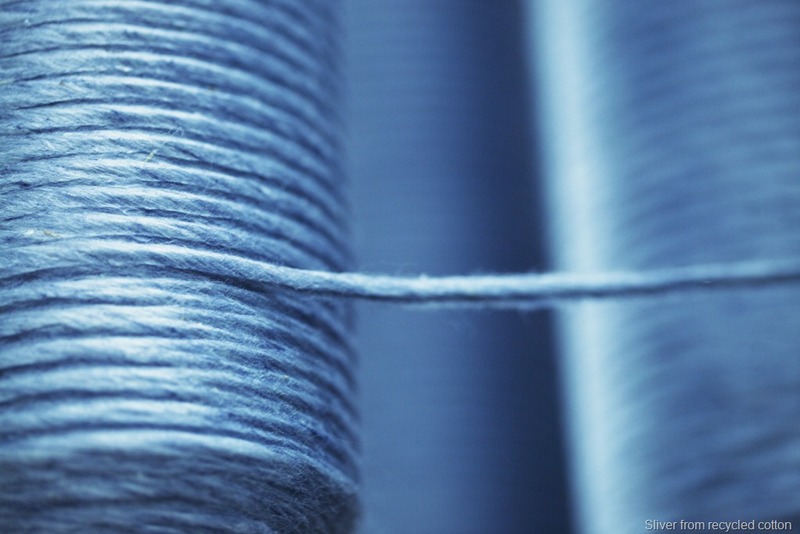 During the Rope Dyeing process, some ropes cannot make it to second stage of manufacturing due to dye saturation. Such ropes are also set aside .Finally , the waste of denim fabrics from apparel making is also collected . 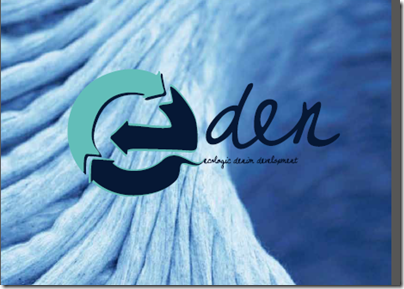 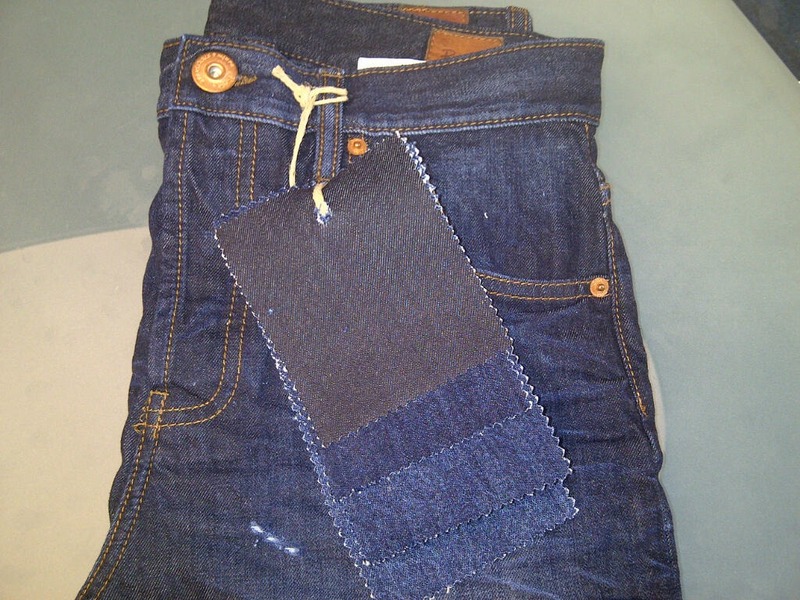 It is estimated that 15% of denim fabrics from apparel making ends up as waste”. 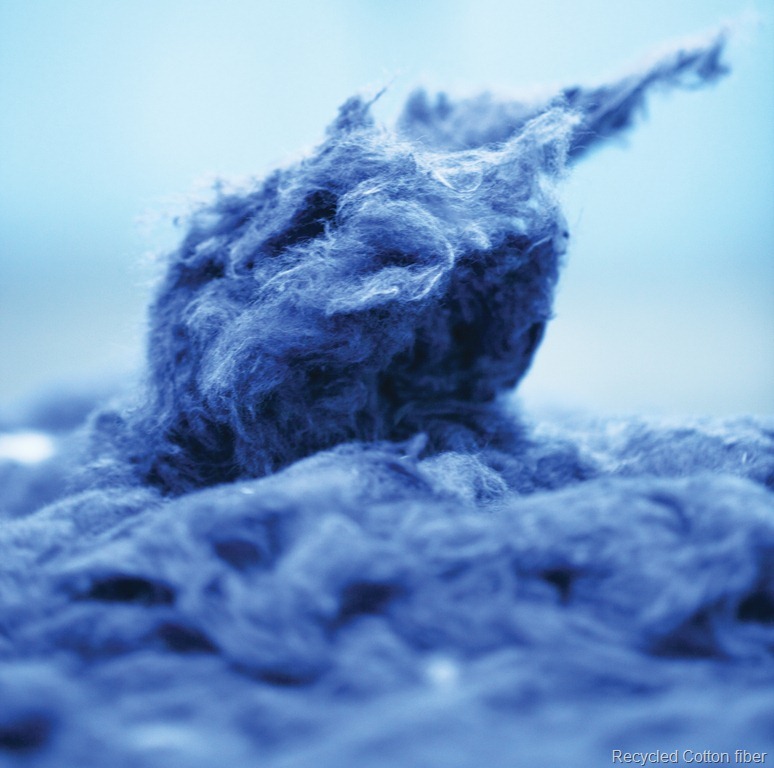 Because the recycled cotton is made from indigo dyed yarns and fabric, it is already blue in colour, so after rope dyeing, the fabric takes on a richer indigo hue. 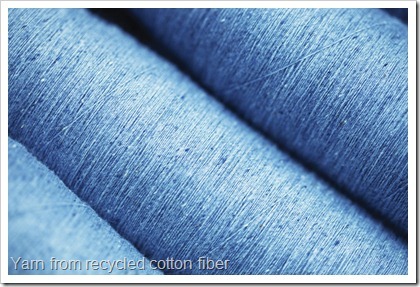 Recycled cotton has a slubbier character which gives added texture and dimension to the fabric.